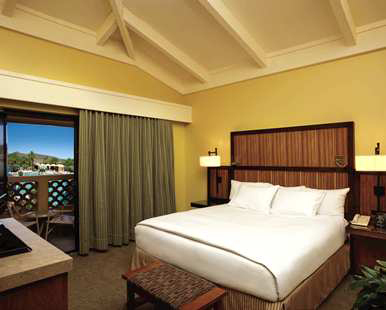 While at Pointe Hilton Tapatio Cliffs Resort, we will upgrade our suite to a PURE guestroom. Custom designed with hypoallergenic bedding, purified air and anti-bacterial surfaces, this 550 square foot living space features a king bed, separate living room, and classic amenities such as bath products and a stocked minibar. 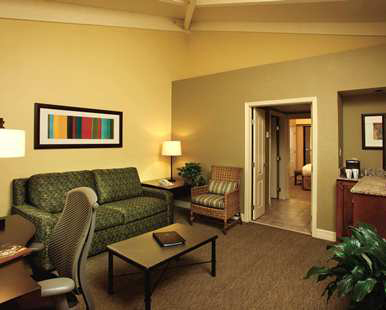 After a wonderful day in the Arizona sun, we will unwind in our 550 square foot King Suite. Featuring a separate living area and sofa, the suite offers us two high definition televisions, refrigerated mini bar and luxurious bath products. Overlooking the Falls Water Village, our 550 square foot Fallsview Suite features spectacular views and a separate living area for our comfort. Two high definition televisions, refrigerated minibar, and luxurious bath amenities provide us with everything necessary to create wonderful memories. Located beside the flowing waters of The Falls, Cascades Café offers us lighter outdoor dining such as salads, sandwiches and refreshing cocktails. This light and airy setting is a great place for us to grab a quick bite to eat before setting out into Phoenix. 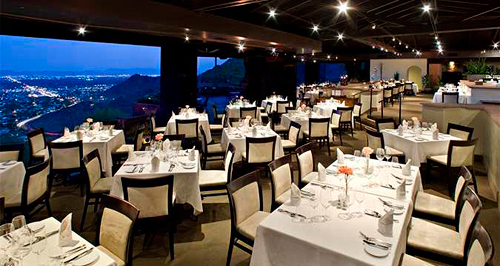 Sitting on a mountaintop, the AAA Four Diamond award-winning Different Pointe of View restaurant treats us to a uniquely delicious meal. Stemming from American and Mediterranean influences, we will partake in an amazing meal that is paired with one of 500 wine selections. As the sun sets, our palates will be taken on a journey to indulgence. 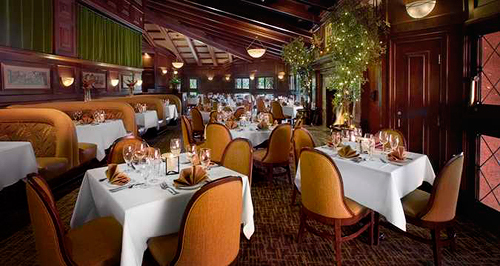 At Pointe in Tyme, we will feast on a large variety of traditional American cuisine. Contemporary favorites featuring soups, salads, pasta, seafood, steaks and seasonal dishes make this a great eatery for us on our honeymoon in Phoenix. The Terrace Room lounge offers us gourmet appetizers, cocktails and after dinner cordials. In this modern and contemporary setting, we will take in the beautiful backlit red glass flooring and enjoy some of the resort’s best drinks. We will shop around to bring a piece of our honeymoon home with us. We will browse around the gift shop at the resort in search of honeymoon keepsakes. From beautiful pieces of artwork, stylish accessories, apparel and jewelry, to locally made products and souvenirs, we will find just what we wanted and cherish these treasures in the many years to come! 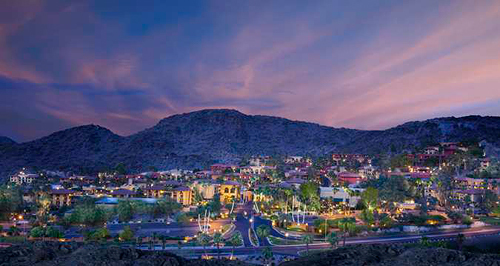 With your generous gift, we will celebrate the honeymoon of a lifetime at Pointe Hilton Tapatio Cliffs Resort in Phoenix, Arizona! Here, we will relax in and explore The Falls Water Village, eight shimmering pools, stunning cascading waterfalls and a championship 18-hole golf course. During the day, we will cool off in a private poolside cabana or take in the restful landscape from a hot plunge whirlpool. 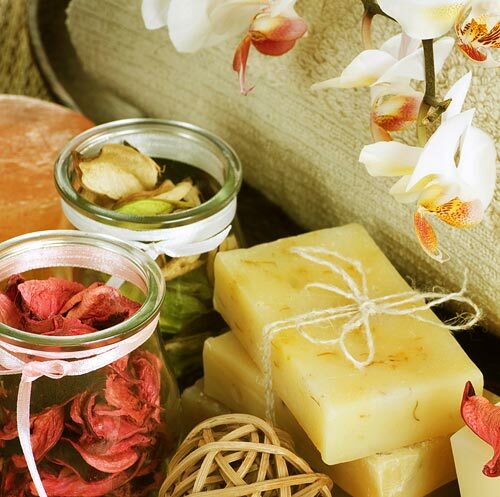 Luxurious spa treatments in Tocaloma Spa & Salon will ensure us the ultimate indulgences. 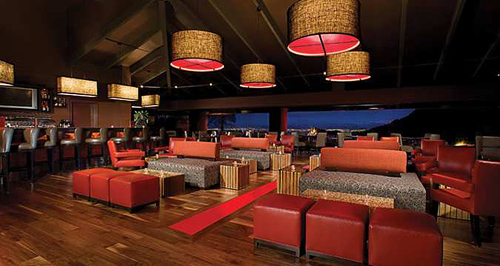 At night, we will choose from five great dining options, including Cascades Café and Pointe in Tyme. 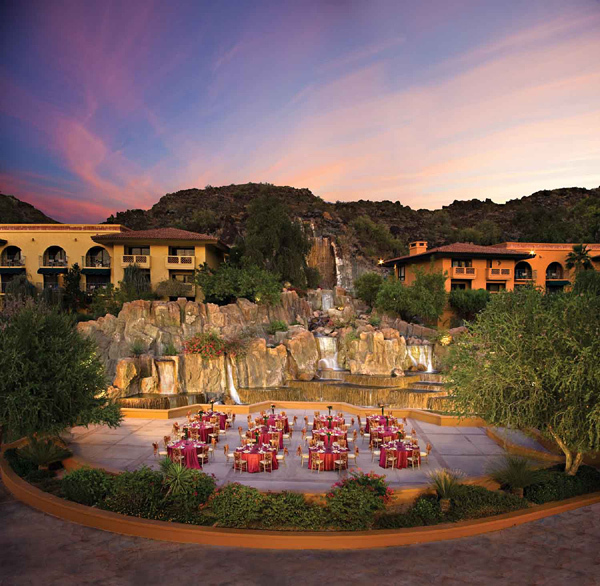 From fine dining to exciting activities that promote the very best of Arizona, our honeymoon at Pointe Hilton Tapatio Cliffs Resort will give us memories we won’t soon forget. 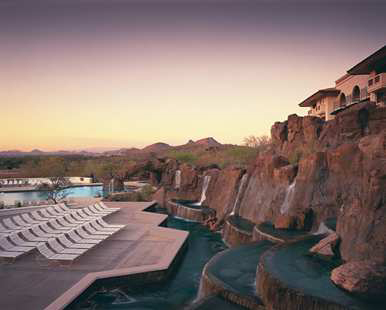 On our honeymoon, we will rest and rejuvenate at Pointe Hilton Tapatio Cliffs Resort in Arizona. Here, we will enjoy views of Phoenix North Mountains from one of 584 spacious suites, equipped with high definition televisions and plush linens. 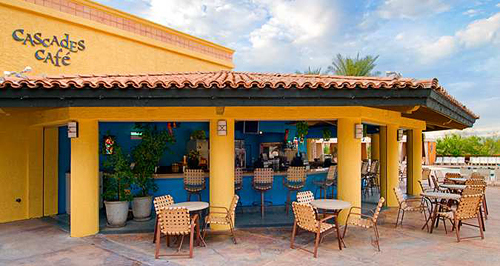 To cool off from the hot Arizona sun, we will plunge into one of the Falls Water Village’s pools or relax in a lounger with a drink from the poolside bar, Cascades Café. 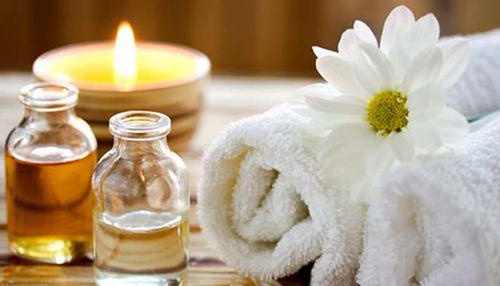 Activities such as golf, hikes in the Phoenix Mountain Preserve, or playing tennis will keep our senses energized, and to unwind we will partake in a spa treatment at Tocaloma Spa & Salon. 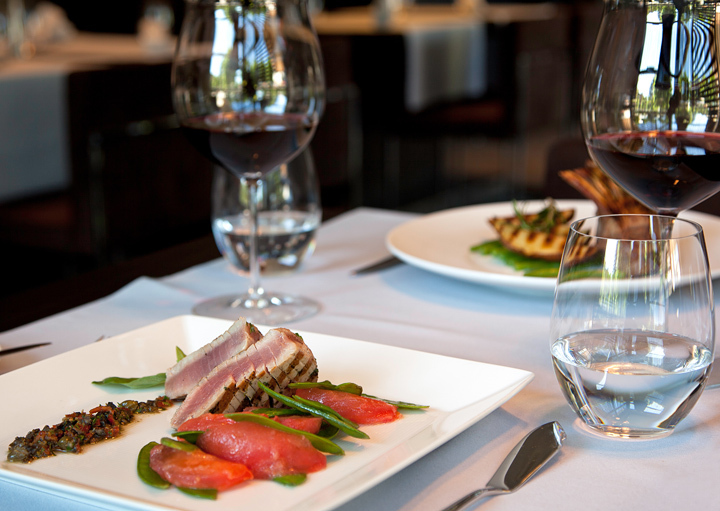 The resort’s dining options boast eclectic and delicious options that will please any palate. Your thoughtful contribution allows us to experience all this and much more on our wonderful honeymoon. 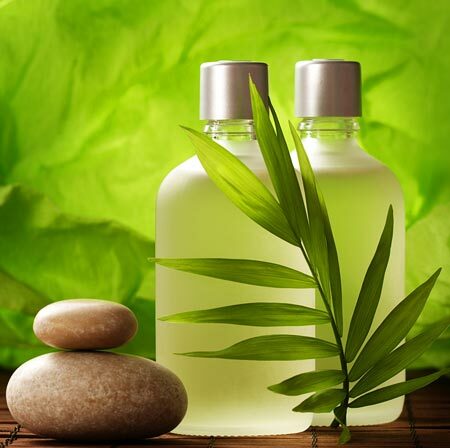 My HydroPeptide Brightening Facial is exactly what I am looking for in a luxurious spa treatment. My skin will be treated and rejuvenated in a method unlike any other, leaving my complexion brighter, youthful, and radiant. My honeymoon at Pointe Hilton Tapatio Cliffs Resort allows me to indulge in a lavish Hot Stone Massage. The warmth from the heated stones will penetrate deep into my muscles while soothing massage techniques will transport me into a world of peace and calm. My Tocaloma Signature Massage will be the perfect treatment after an exciting day in Phoenix. Using calm and soothing strokes, I will be whisked away into a state of pure bliss while my muscles will become tension-free and serene. 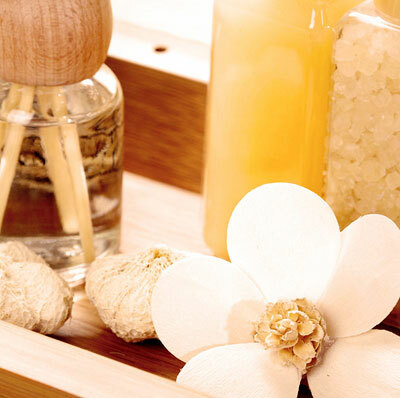 At Tocaloma Spa & Salon, I will indulge in a sweet and relaxing Sugar Body Scrub. 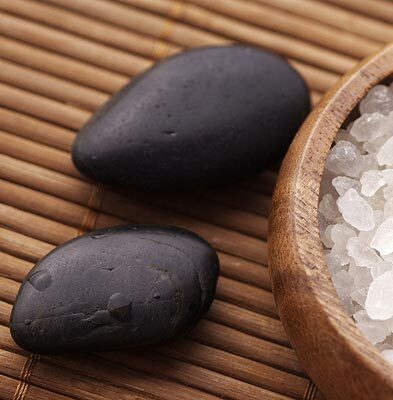 This treatment will exfoliate and massage my skin, leaving it soft, silky, and sweet. On my honeymoon at Pointe Hilton Tapatio Cliffs, I will be pampered in the beauty salon. Their skilled professionals will spoil me with a haircut and styling, an application of makeup, or a manicure or pedicure that will enhance my beauty.